We have lessons for all ages and abilities. 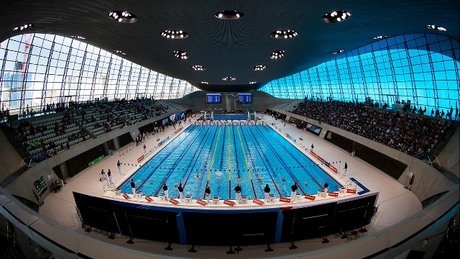 Welcome to the London Aquatics Centre, the most technologically advanced and stunning swimming facility in the World and home of the 2012 London Legacy. Visit the venue to experience the magic for yourself. 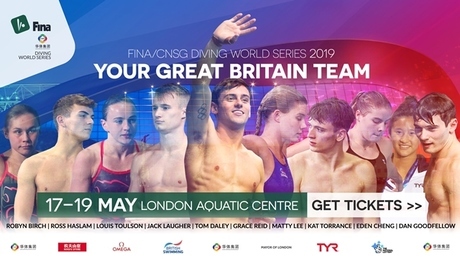 Whether you’re a novice swimmer or an experienced athlete, the London Aquatics Centre provides ways for you to get in on the action at this outstanding facility. 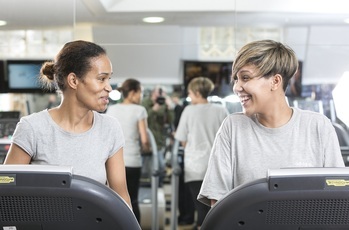 Join the state-of-the-art gym and get fit in an Olympic venue. 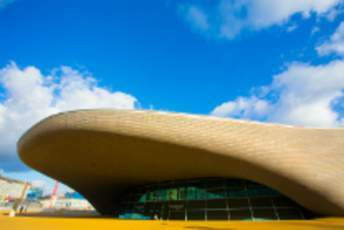 Find out what's on at the iconic London Aquatics Centre. 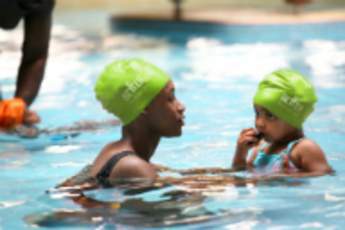 GLL the UK’s largest charitable leisure social enterprise - is set to support more than three thousand athletes, through its athlete support programme.